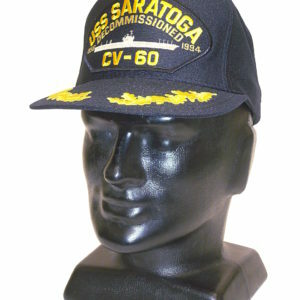 YES WE CAN SHIP OVERSEAS. 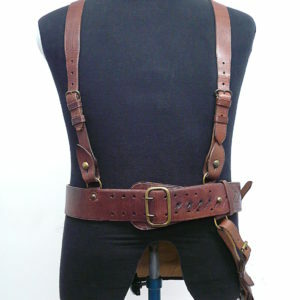 EMAIL US FIRST so we can do a costing for shipping once we know what, and where, we are sending. 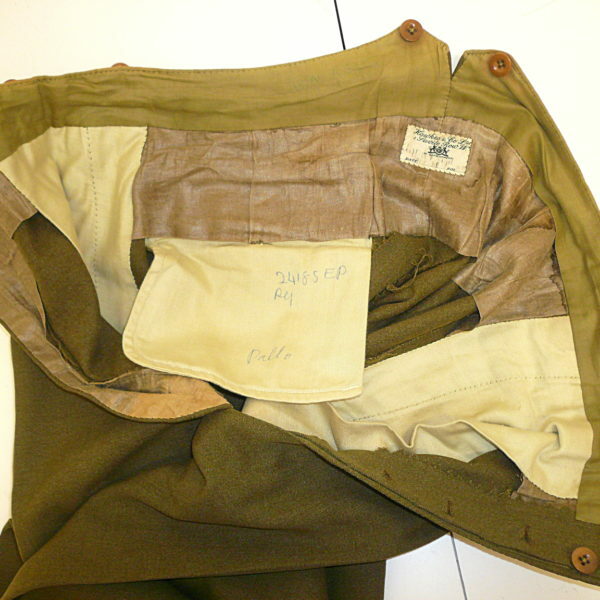 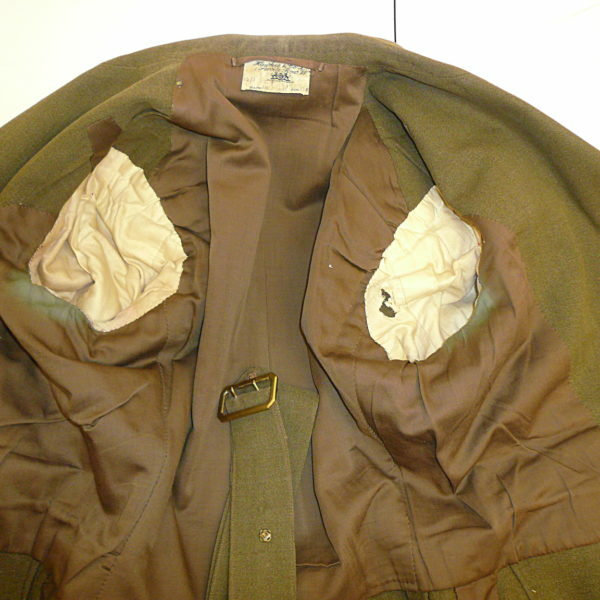 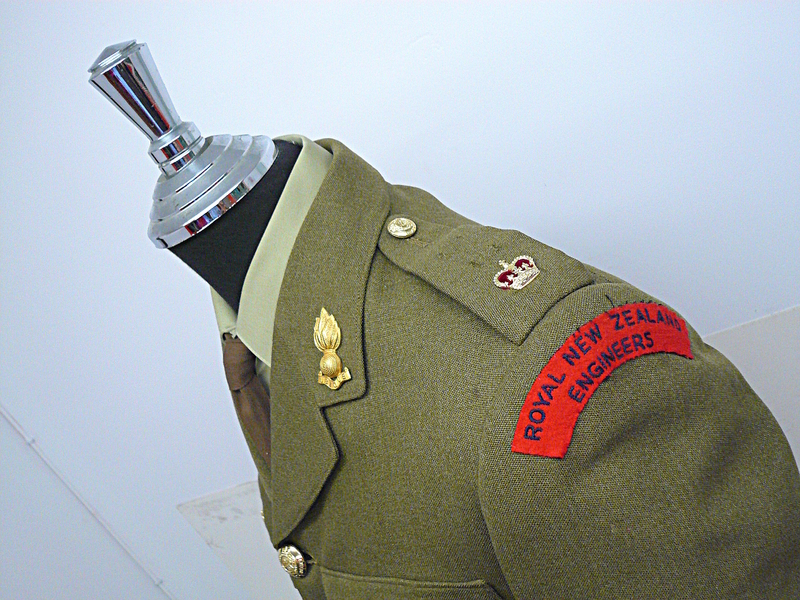 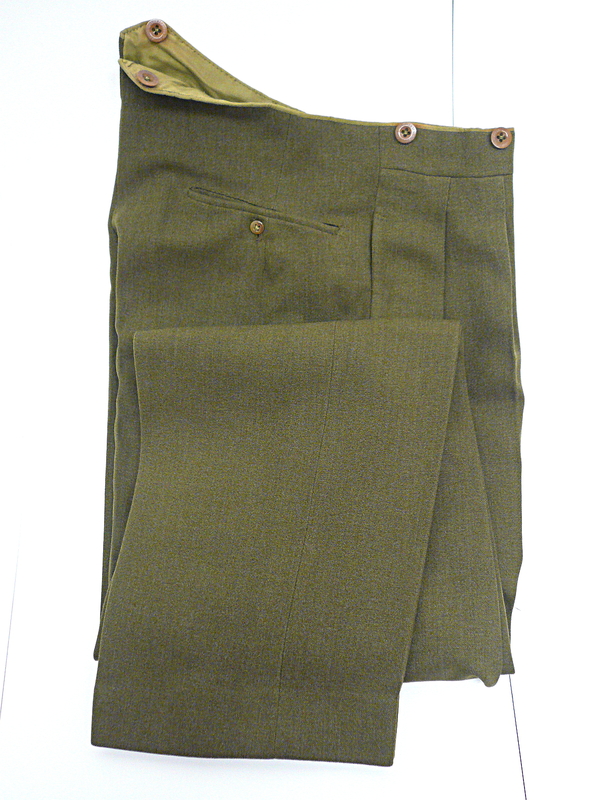 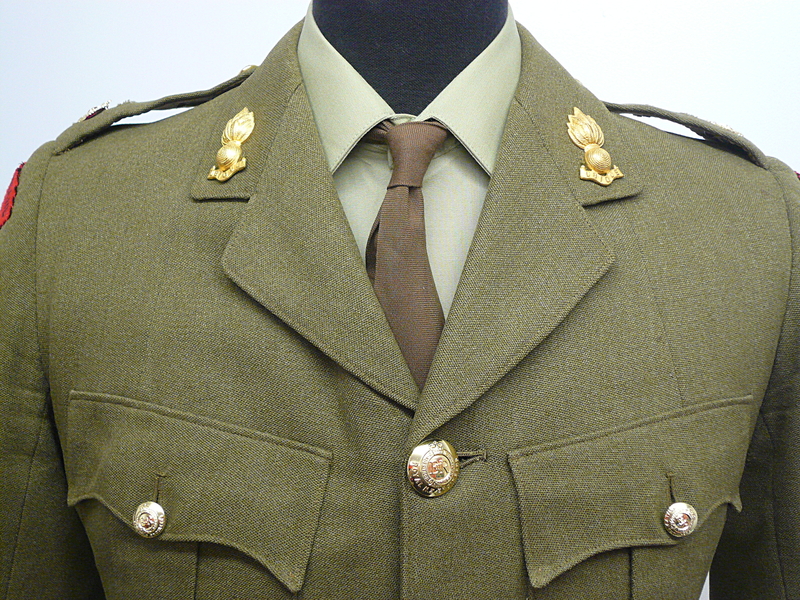 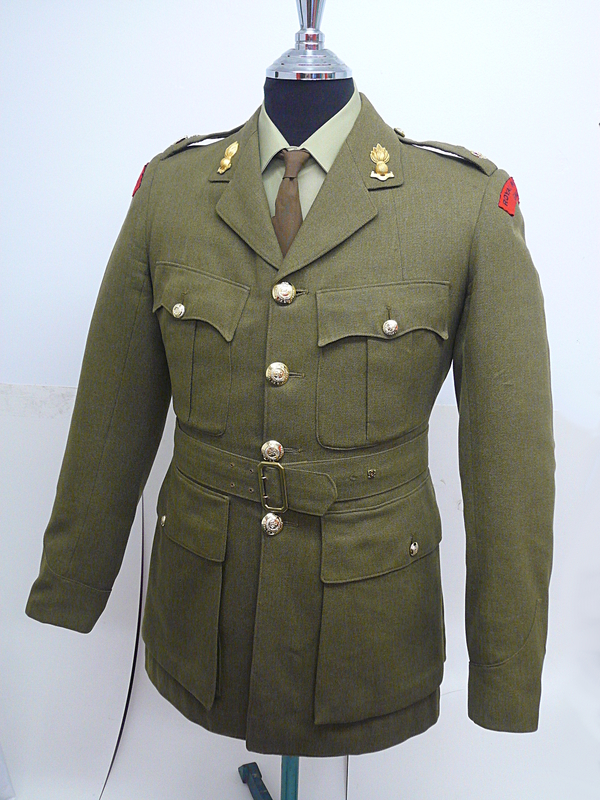 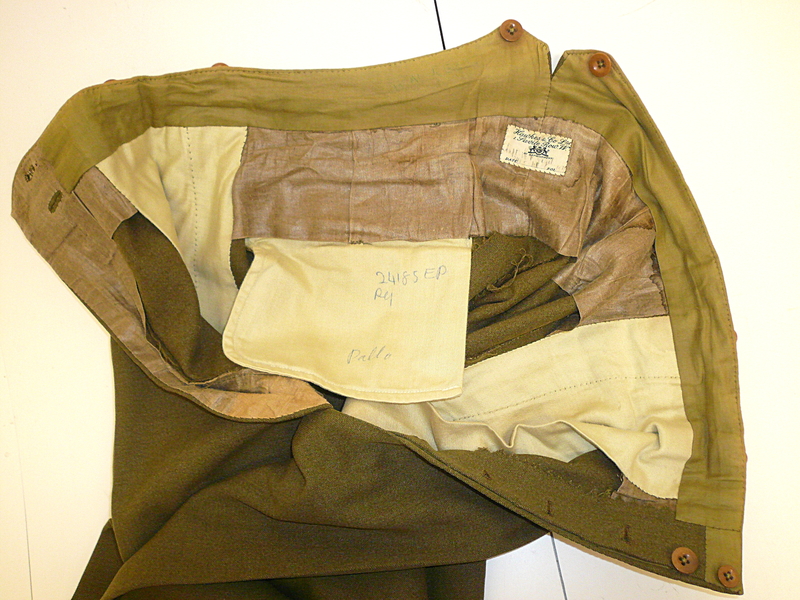 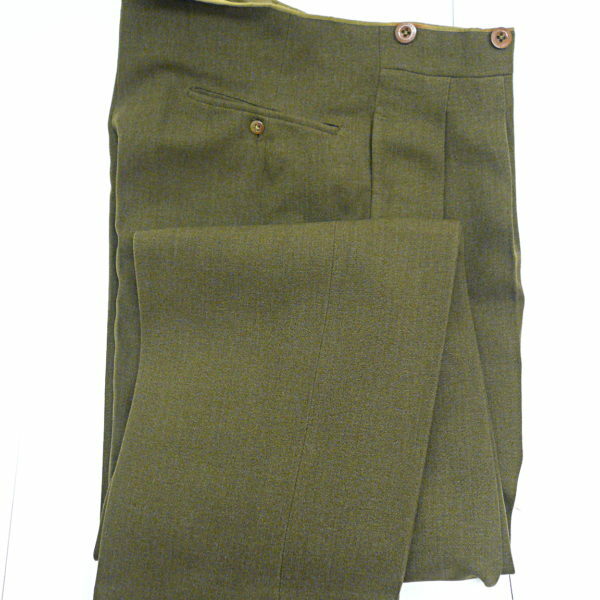 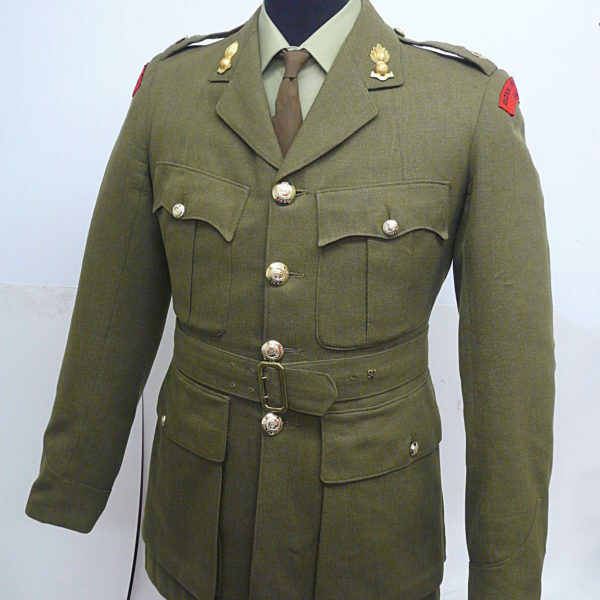 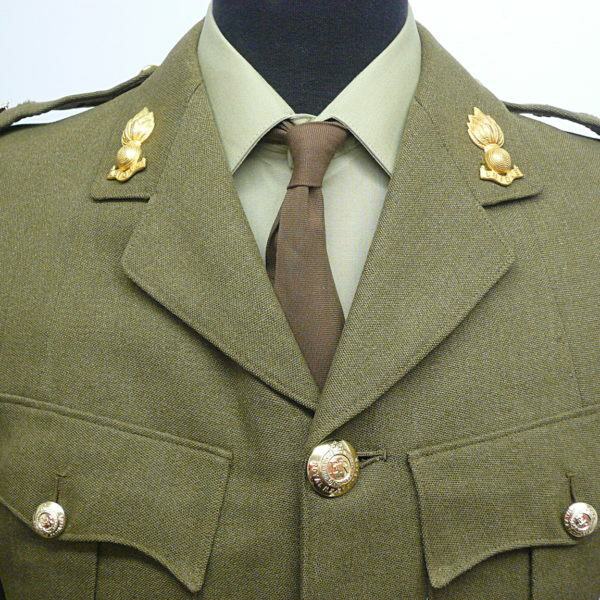 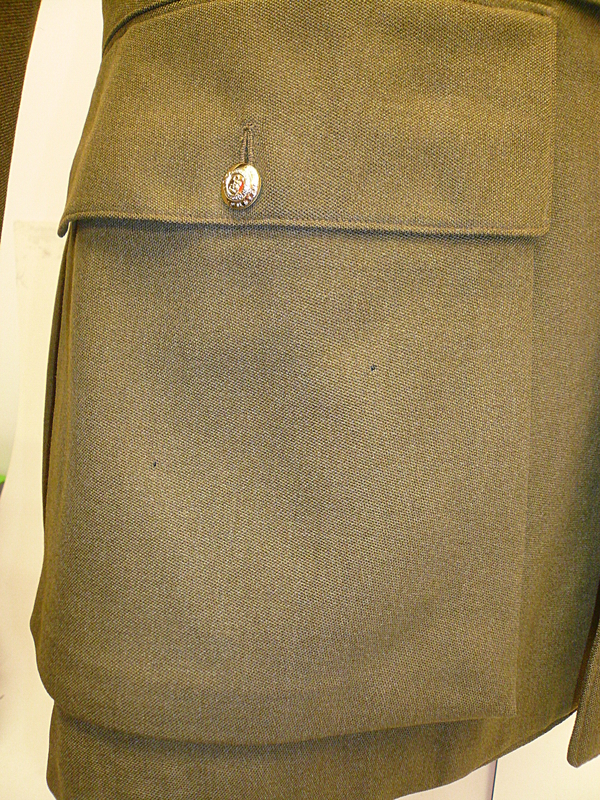 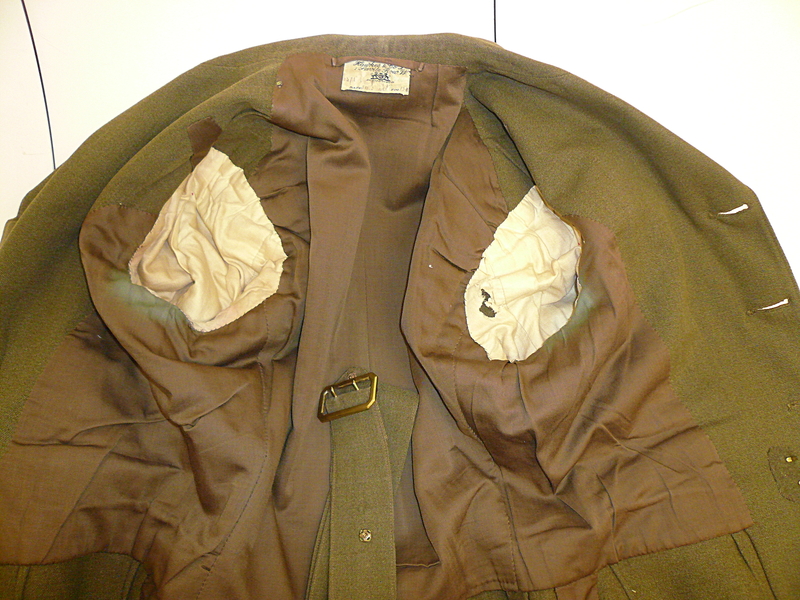 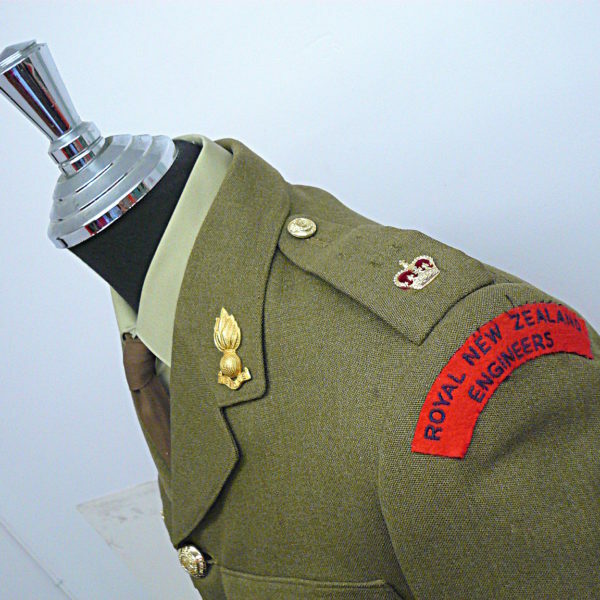 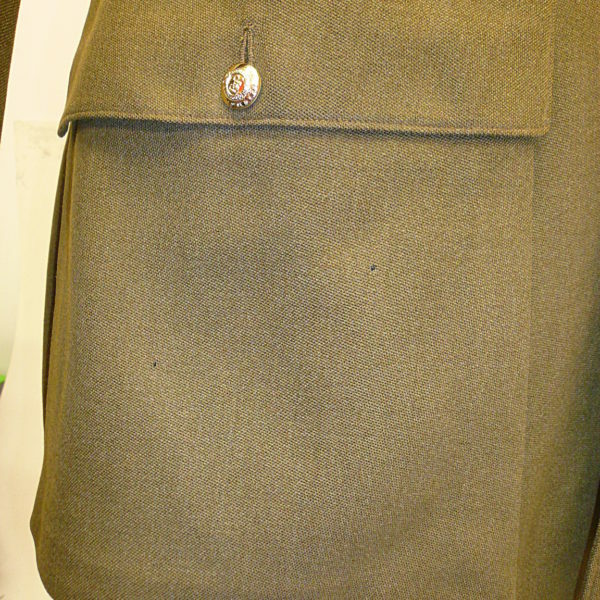 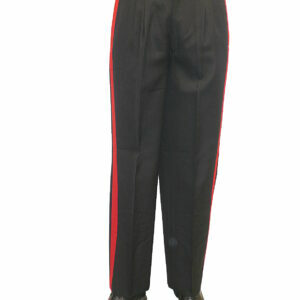 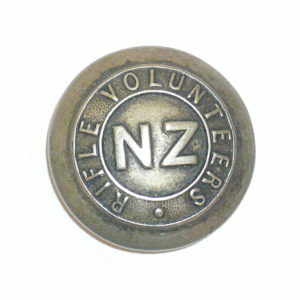 This ex-NZ Army Engineers SD uniform suit consists of a belted jacket,trousers and tie and we have added an Australian Army SD shirt as well.Made by Hawkes and Co Savile Row, this beautifully tailored wool tweed suit would be great for collectors or reenactors.It is in our Petone store so please email us for availability and further details.